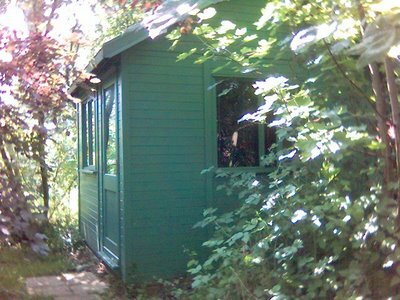 Man in a Shed: I propose that next week is declared the silly season for blogs ! I propose that next week is declared the silly season for blogs ! The press have their silly season as all the politicians go on expenses paid "fact finding trips" (maybe not this year). Any story can make it into the headlines - and many do. The sillier the better. Hence I propose that next week we have our own silly season. Let lighten up and go for the weird, odd, funny and even scary stuff. 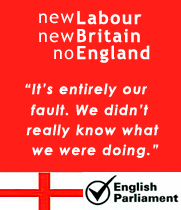 I at least will try to avoid serious politics for the week starting Mon 27th July. My wife insists my blog is stupid...close enough? You're one of several serious and popular 'right wing' bloggers who appears not to be speaking as 'themselves' today. Maybe we've got swine flu ? Right, I've promoted it at my place. OK - some sort of instructions are now up here. I guess the key thing is the keyword #SillyWeek !